The renowned Fraunhofer independent research institute in Germany has demonstrated that Nanol’s lubricant additive has some completely new performance features. 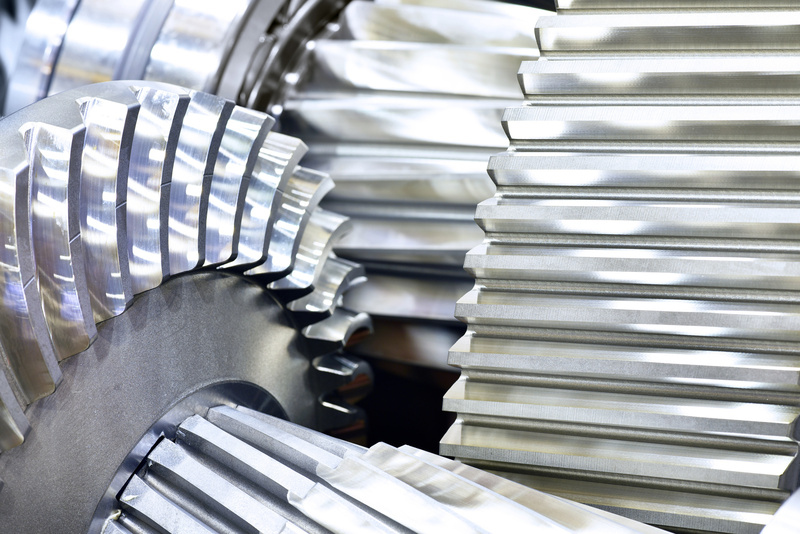 The patented lubrication additive, based on nano technology, was originally developed for fuel saving and wear protection in marine engines and industrial applications. 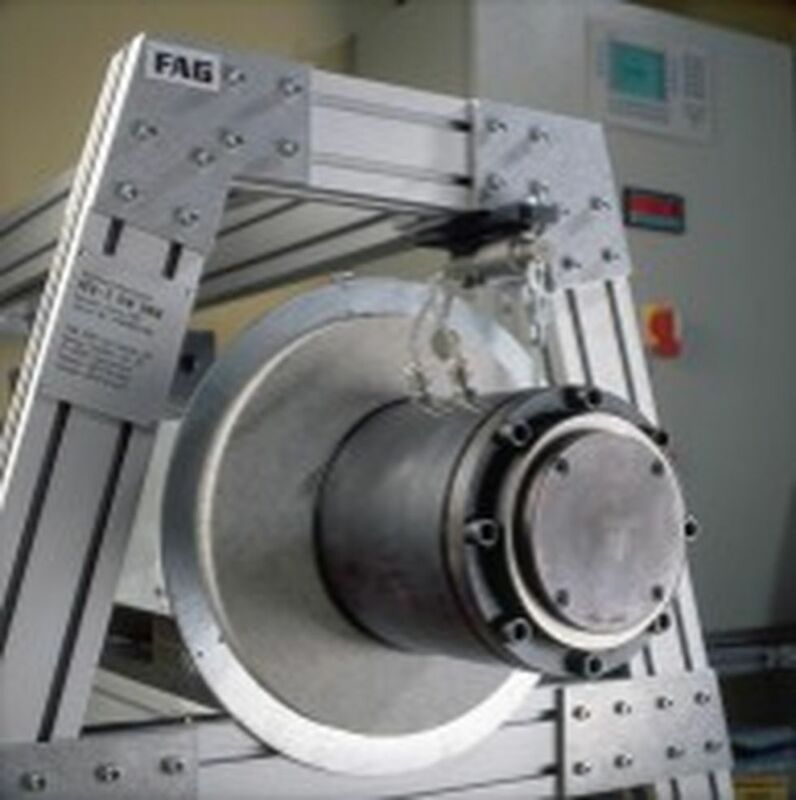 The latest testing now shows that the additive has additional positive properties as well, as it can prevent so-called hydrogen embrittlement. Hydrogen embrittlement is the process by which metals such as steel become brittle and fracture when in contact with hydrogen. 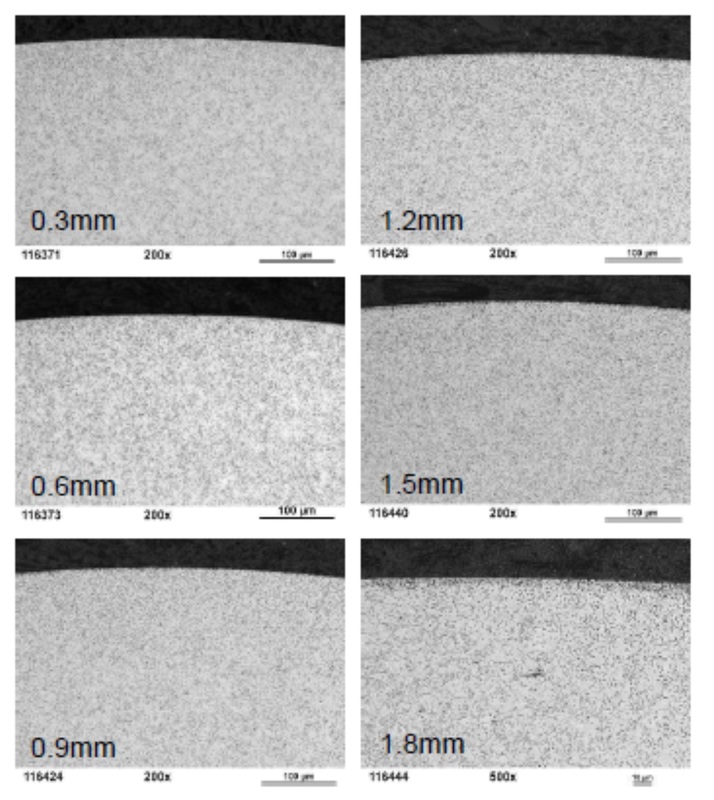 The testing that demonstrated the new effect of Nanol’s additive was conducted by a leading manufacturer of ball bearings. Further testing was also carried out at Fraunhofer Institute by Professor Dr Matthias Scherge. “The latest research has added new features to the scientific picture of Nanol. 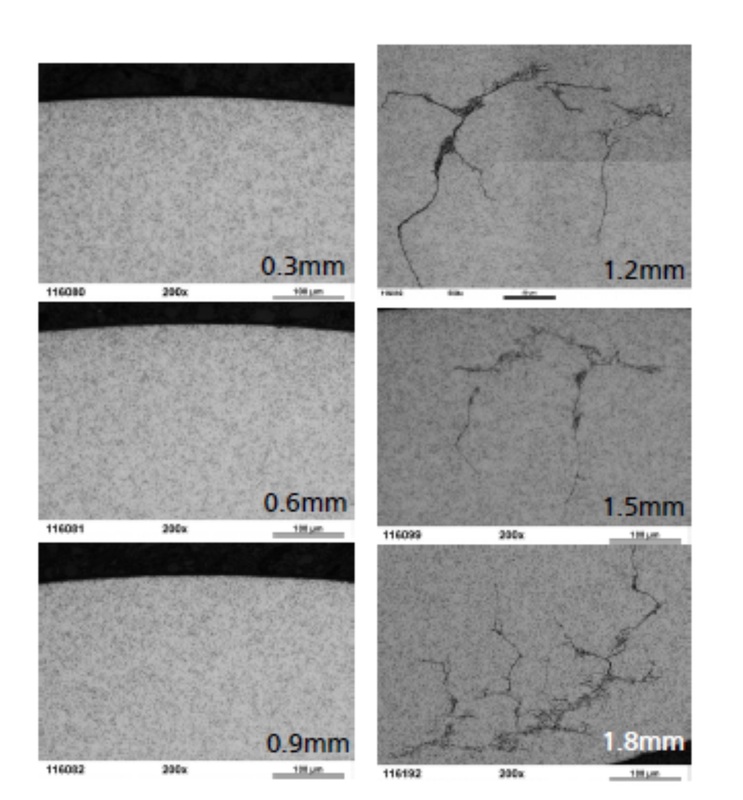 Nanol must be considered a package with multi-functional properties including viscosity index improvement, friction modification, anti-wear properties as well as protection against hydrogen embrittlement”, states Scherge, who has previously conducted several other laboratory tests on Nanol’s additive. Hydrogen embrittlement is a serious issue in several applications, and the newly demonstrated property opens completely new areas of use for Nanol’s additive. So far, the additive has mainly been used by shipping companies in marine engines and power plants. “We are now starting to penetrate new customer segments. Hydrogen embrittlement is a severe problem in for example wind power turbines. By using Nanol, the lifetime of components can be extended and service intervals prolonged”, says Johan von Knorring, Founder and CEO of Nanol Technologies. Several other technologies are available to deal with the hydrogen embrittlement problem, including for example various coatings. According to von Knorring, Nanol’s solution is both more reliable and effective in comparison.